Subscription based video-on-demand streaming giant Netflix have today announced that they have secured the video-on-demand streaming rights to Gainax’s legendary anime series Neon Genesis Evangelion that it will be made available for Netflix subscribers to watch during Spring 2019. This streaming license, which is the first of its kind for the original Neon Genesis Evangelion series, will see Netflix offering all twenty-six episodes and both feature-length-films, known as Death & Rebirth as well as The End of Evangelion, worldwide to Netflix subscribers. It’s not currently known if Netflix will offer Neon Genesis Evangelion in its subbed and dubbed formats, or whether it will be presented in its High Definition remaster variation; but given today’s announcement trailer its most likely going to be in High Definition with Japanese and English Subtitles. In the UK Neon Genesis Evangelion was originally released on DVD as individual volumes by ADV Films before later being re-released as a Complete Series edition. Shortly after this a ‘Platinum Edition’ was released by ADV Films, of which featured remastered picture and audio qualities, in individual volumes before being made available as a Limited Edition Complete Series set. Manga Entertainment UK meanwhile relesed the films as individual DVD releases before a Collector’s Movie Double Pack on DVD. 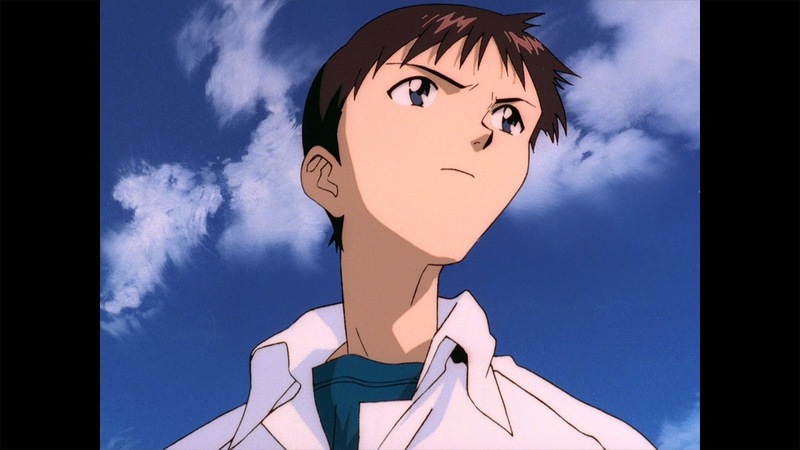 Since these releases Neon Genesis Evangelion has never received a re-release, nor has the series been re-released in the UK on Blu-Ray despite the series being available in High Definition form in Japan. Regardless this announcement is ‘major’ news for fans of the original Neon Genesis Evangelion and more importantly it allows newcomers to experience the original anime series worldwide. Neon Genesis Evangelion, and in turn its two feature-length-films, will be available to watch on Netflix during Spring 2019 with an official streaming date to be confirmed next year.